Hanoi (VNA) – A symposium was held in Hanoi on March 17 to gain an insight into Vietnamese people’s conception of happiness, an activity in response to the International Day of Happiness (March 20). Speeches at the event, held by the Ministry of Culture, Sports and Tourism and the Vietnam Academy of Social Sciences, focused on theories and academic viewpoints on happiness; the necessity of research on happiness; the conceptions of happiness from the religious, ethnological and gender angles; feasible solutions to design family-related criteria and build family happiness; social welfare and literature and arts’ impacts on the happiness of Vietnamese people. 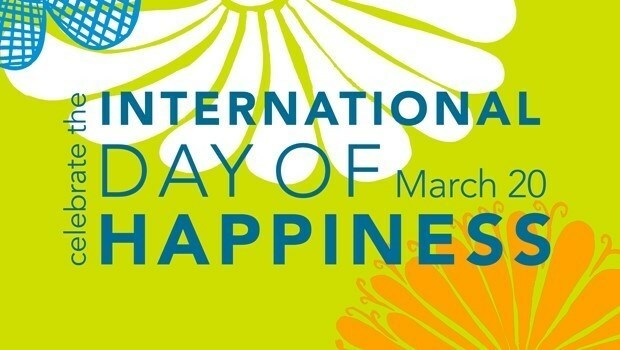 Deputy Minister Dang Thi Bich Lien said the International Day of Happiness was designated in June 2012 and Vietnam has been organising activities to respond to the day since 2013 with a view to building happy families, happy communities and a happy society. The study of Vietnamese people’s happiness and the building of a happiness index will help affirm the country’s commitment to the world and demonstrate its cultural identities amid international integration. That will also help policy makers to devise development strategies and manage the society’s development, she added.